Making the switch from a petrol- or diesel-powered car to an electric one requires a significant shift in mind-set. You see, with an electric vehicle, refuelling is not nearly as simple as popping down to the closest petrol station when the needle nudges “empty”. In fact, it takes quite a bit more forethought than that. Even with a wall-mounted charging station nestling reassuringly in your garage, you still need to keep a beady eye on the battery’s status – particularly since public charging stations are few and far between in South Africa. And that’s where the BMW i Remote app comes in. 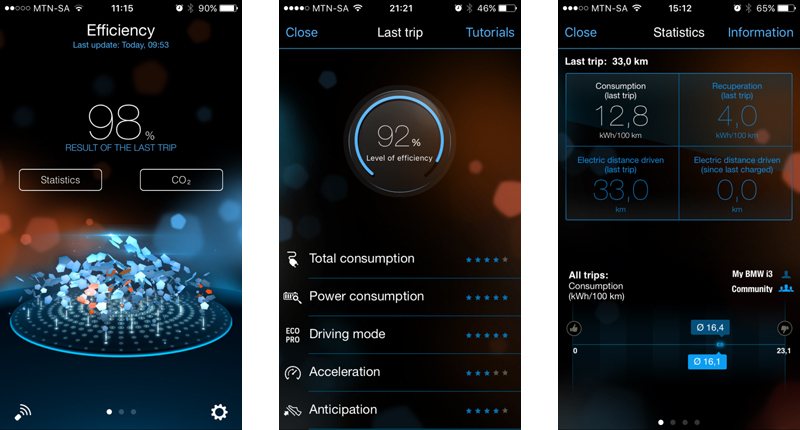 This free application – which we downloaded to our iPhone 6 and tested alongside the BMW i3 eDrive REx – takes the idea of the “My BMW Remote” app a step further by integrating functions specific to the i3 electric vehicle and i8 plug-in hybrid sports-car. And, just like the standard app, it’s all done through a mobile phone network. That means that you can check on your BMW i vehicle from virtually anywhere in the world – provided you (and the car) have signal. What sort of things can you check, exactly? 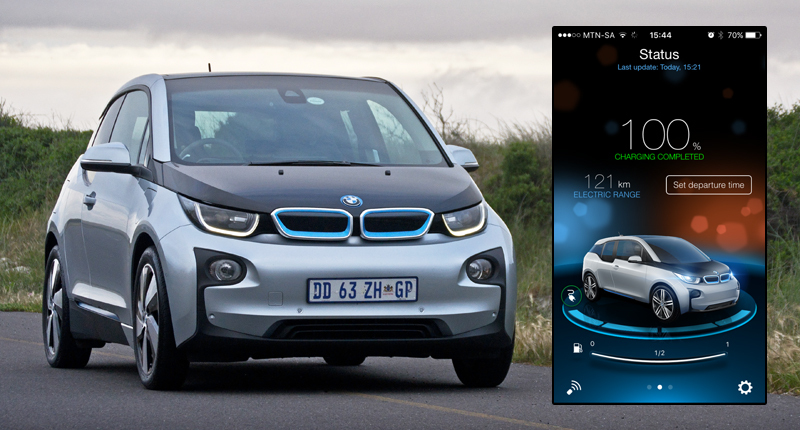 Well, on the main page, the BMW i Remote app shows the vehicle’s charge status (in percentage) as well as the estimated electric range – whether it’s plugged in or not. And if you have the range-extender model with its nine-litre petrol tank, a fuel gauge is also displayed. It’s furthermore possible to check that the doors, windows, sunroof, and boot are closed, which is certainly handy for the paranoid among us. In addition, there’s a “set departure time” box on this screen that allows you to specify various departure times (and have them repeated where necessary – e.g. every Monday, Wednesday, and Friday). By doing so, you can automatically precondition both the battery (taking it to its ideal operating temperature, and thus optimising range) and the cabin itself. 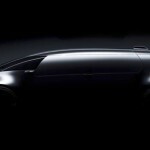 The idea is to do so while the vehicle is still plugged in, as this allows you to hit the road with as close to 100 percent charge as possible. It’s a smart function – even if this particular part of the interface isn’t the most intuitive – that no doubt proves especially useful in very cold climates. 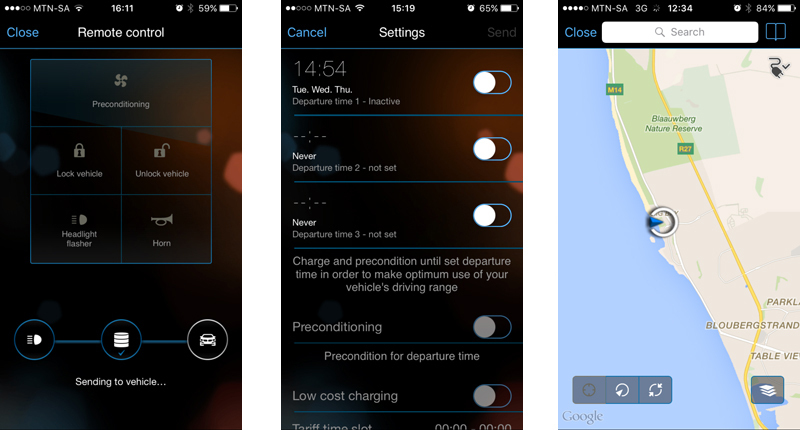 The app also allows the user to study the efficiency of the last trip, providing an overall percentage score, as well as a five-star rating system for individual categories such as total consumption, acceleration and anticipation. It also delivers statistics on consumption and recuperation (in kWh per 100km), as well as electric distance driven. The mobility section, meanwhile, includes a map that shows precisely where your BMW i vehicle is (right down to the exact street address), as well as a navigation feature that will call up your smartphone’s GPS and route you straight back into the driver’s seat. So, what about the remote features? Well, you can lock or unlock the car from afar, and even sound the hooter or flash the headlights if you’re struggling to locate your wheels in a crowded parking lot. Preconditioning the cabin can also be performed from this menu. Of course, such services are disabled when the vehicle is in motion or the motor is engaged. Thing is, the usefulness of these sorts of functions are greatly diminished by a connection that is anything but lightning-quick. And even with a full-strength signal, we found that it often took around 60 seconds and sometimes even upwards of two minutes for the commands to be encrypted and transmitted from the phone to the vehicle via BMW’s secure server. Also frustrating – but admittedly necessary for security reasons – is the fact that the user is prompted to enter a pin each time the application is started up, and even when switching back to the already-open app from other phone functions. What other features do we feel should have been included? Well, we reckon there’s just one glaring omission: a notification for when the charging cycle is complete, as this would beat having to manually check the app. So, although some of the more gimmicky functions in the BMW i Remote app take frustratingly long to be transmitted to the vehicle, it does its core job – that of allowing the user to monitor the charging status and electric range – rather well. 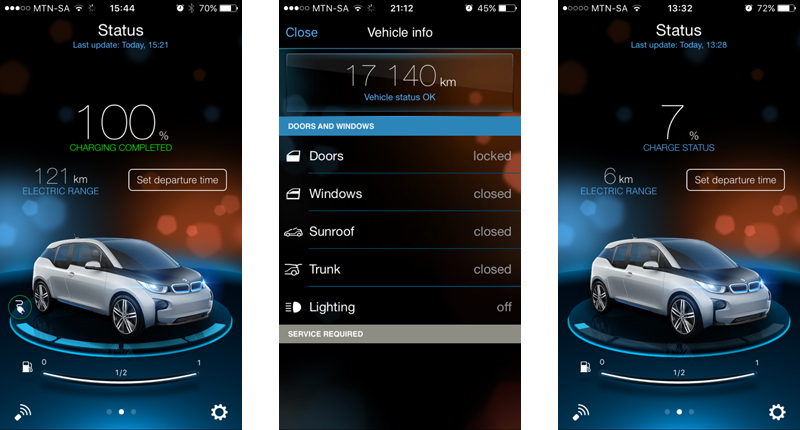 While the app isn’t quite essential to BMW i3 ownership, the easy access to crucial vehicle information that it provides certainly makes the required mind-set shift that much easier to handle for first-time EV owners.